And not a Monk in sight. 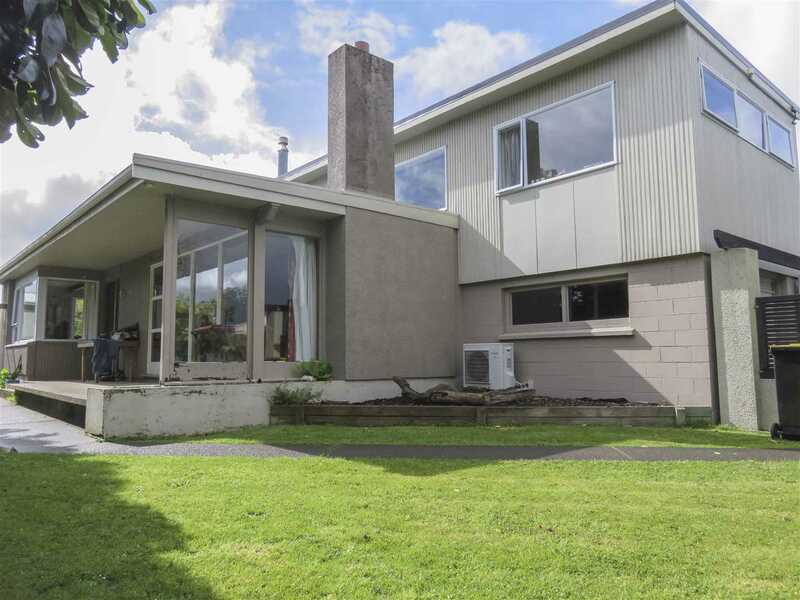 Expansive family home, 3 bedrooms with generous rumpus room and all the living is to the north. Open plan kitchen and dining with separate lounge. The garage is internal and tandem. The gardens are substantial enough for any back yard cricket. Sitting tenant paying $350.00 per week.